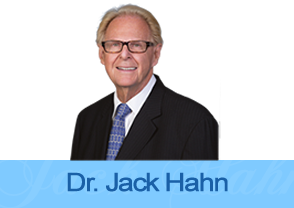 Why Choose Dr. Jack Hahn for All-on-4 Dental Implants? 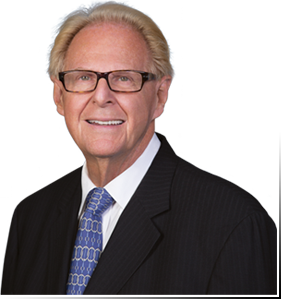 As a pioneer in implants dentistry, Dr. Jack Hahn's Cincinnati dental practice has an excellent reputation for success and customer satisfaction with dental implants. 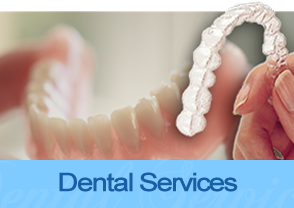 Whether you need to replace a single tooth, multiple teeth, or want a full mouth restoration Dr. Hahn and his team are committed to excellent in dentistry. We also offer bone grafts. 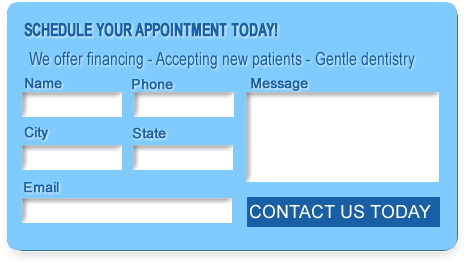 Book an appointment today to talk about dental implants, dental implants costs, your eligibility as a candidate for dental implants, and to discuss any questions or concerns you have about the process or the costs. 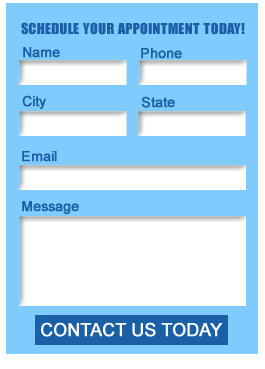 We would be happy to help you review financing options, too. 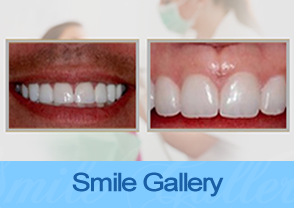 Book a consultation by calling (513) 900-9013.